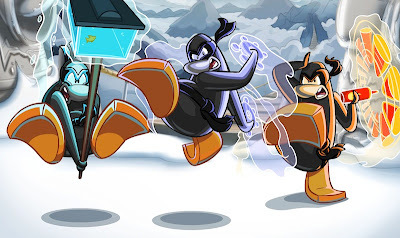 Club CP Cheats OFFICIAL: Card-Jitsu Snow!? 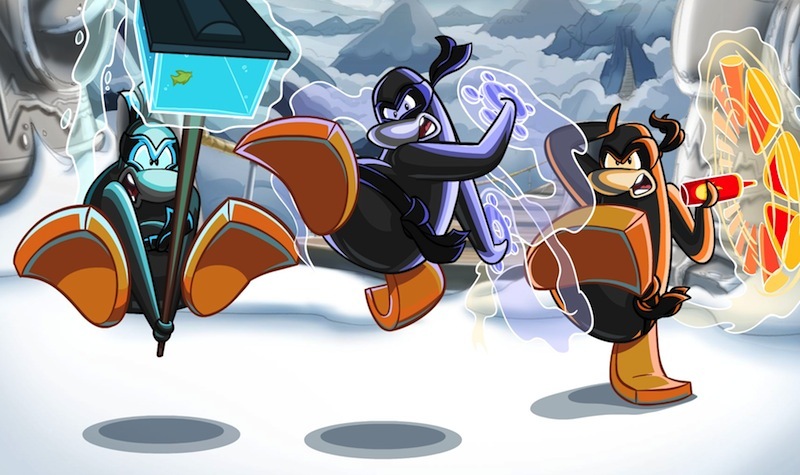 Today,I've been informed (via E-Mail) that this month (February) is the BETA TEST Card-Jitsu Snow! For the first time since Club Penguin started in 2005,you'll have the chance to beta test a brand new multi-player game.We'd love for you to be a part of this huge event! Stayed updated to our blog and know when is it starting. CLUBCPCHEATS Party and the new upgraded CPPS! New Club Penguin Item Code!